76 1 M. J. 9 F PA Nov 4, 1850, Charleston Twp., page 151, D. Dewey enum. 6 97 99 Harris David 27 M Laborer Wales 1860 census, Charleston Twp., page 66. 15 99 101 Elliott Levi 59 M Farmer 5000 ME 1860 census, Charleston Twp., page 70. 20 99 102 Elliott H. J. 23 M Farmer 1000 PA Horace in 1860 census, Charleston Twp., page 71. 22 99 103 Brown Cha's 34 M Carpenter & Joiner England 1860 census, Charleston Twp., page 72. 30 101 105 Thomas John F. 34 M Laborer Wales 1860 census, Charleston Twp., page 66. 42 103 107 Bachus John 54 M Cooper 400 X Birthplace not recorded. 76B 1 Betsey 46 F NY X Nov 4, 1850, Charleston Twp., page 152, D. Dewey enum. 15 106 110 Smith Nicholas 56 M Farmer NY X 1860 census, Charleston Twp., page 62. 22 107 111 Smith Benj. 47 M Farmer 600 NY X 1860 census, Charleston Twp., page 50. 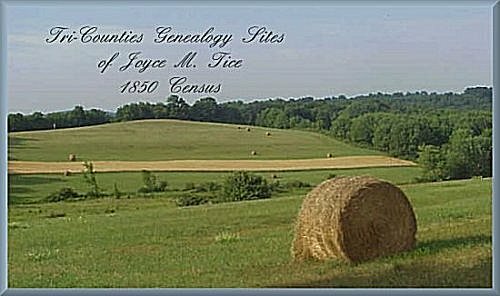 39 111 115 Hall James 25 M Farmer 600 CT X 1860 census, Charleston Twp., page 63.